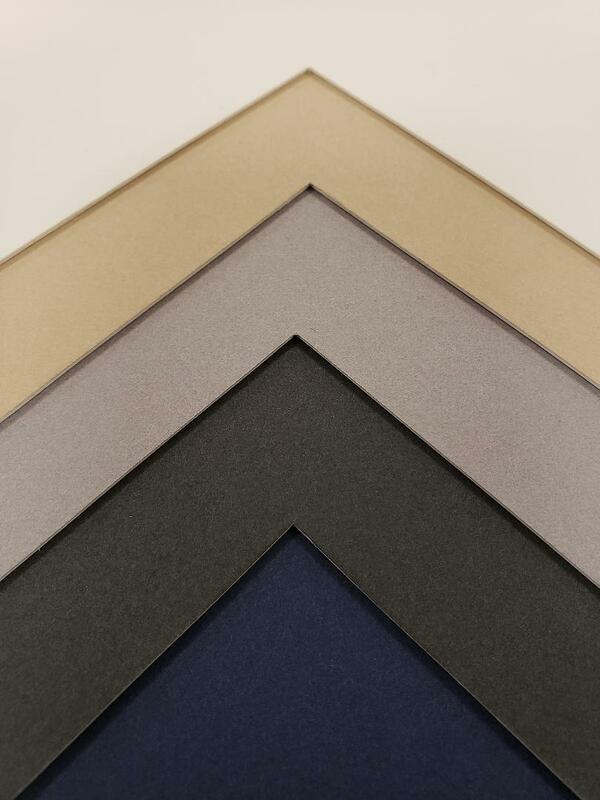 When framing large pieces of art, your mat options were previously limited to black or white. And while those hues match most works, sometimes even wall-sized statement pieces need a splash of color . That’s why we’ve just introduced five new colors to our oversize mat board collection. Choose from Tan, Off-White, Navy Blue, Grey and Charcoal to add visual interest and depth, create a “break” between the art and the frame, and keep the acrylic off the artwork. These new additions have a smooth, untextured surface and a solid white core. They’re also acid and lignin free, so they’re a great fit for archival projects and resistant to bleeding and fading. Most mat boards measure about 32 by 40 inches and don’t accommodate more generously sized pieces. Our oversize mat boards are 40 by 60 inches , so you can create visual interest in frame treatments for larger works. These new options allow a broader range of uses. Choose a mat board that emphasizes the colors in your photo. Incorporate a signature wedding color into a favorite supersized bridal photo. The new range of colors expands your creative options. 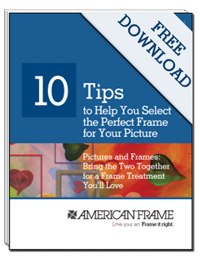 Need framing advice? Browse our How-To section or give us a call. We’re happy to help. uite an interesting article. Before, I did not think about the color scheme of the frame and substrate for paintings. Now I think that when I change the color of the lining the picture will play with new colors. The free word search puzzles online for the word search puzzles online is a very amazing game to play online with my link for free as it increases the thinking skills and ou vocabulry too for free.